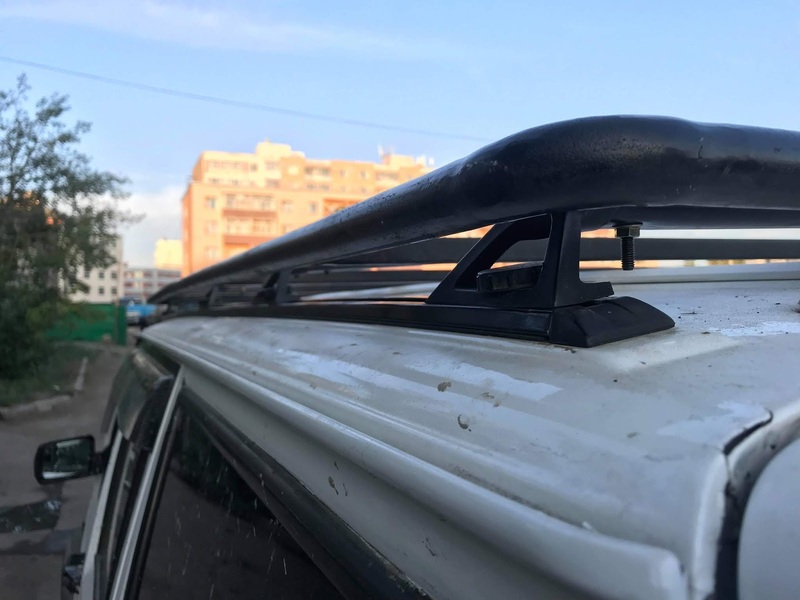 anyone ever done a low profile roof rack? just trying to mount a hi lift, axe and shovel to it. was going to build a basket style rack, but don't want to get a bender just yet. I'm thinking attach something to the rain gutter or stock cross bars. then come up with a way to lock it. maybe a plate the holds one end down with a locking bolt or something on it. looked for pics (surely I can't be first to do something like this) but coming up w// nada. Gotta get the hi lift outta the cargo area. it's gonna hit me in the back of the head one day. Last edited by denverd1; 03-15-2019 at 12:25 PM. I built my own cross bars with gutter mounts to haul my bike, but that is because my 93 didn't have a factory roof rack. 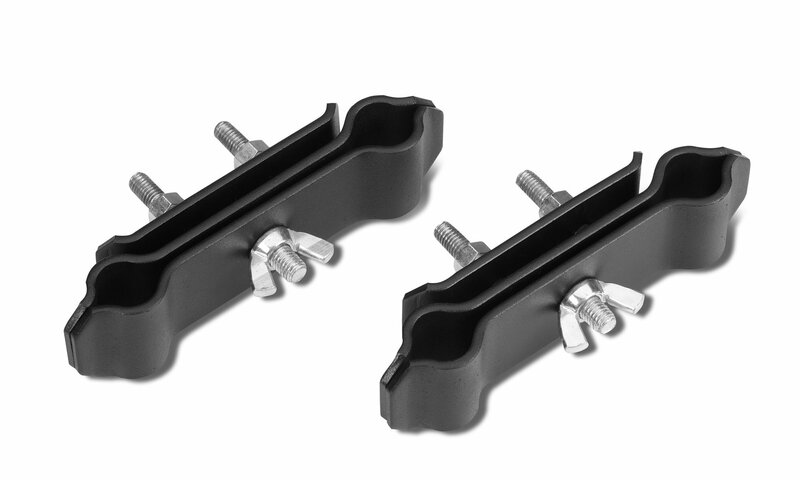 Something like these (Warrior Product 891) may work for the shovel and axe mounted to your factory crossbars. Im sure you could figure out someway to lock it. 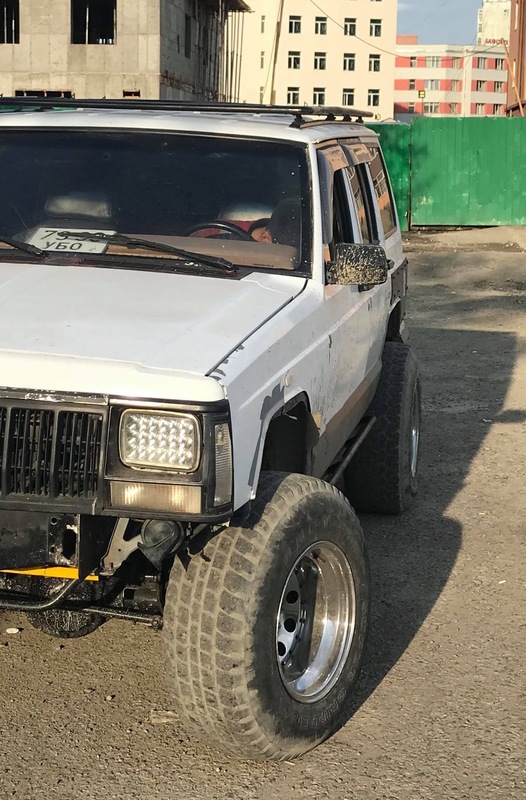 Last edited by prerunner1982; 03-15-2019 at 01:06 PM. That might be the easiest way to do this. Last edited by oderdene; 4 Weeks Ago at 10:21 AM. Od that's perfect! are the stock bars still there? If that's all you want to mount up there the stock cross bars are more than up to the task. Go to Home Depot or Lowes and get creative. I think that's all I need. checked out the bars and they still slide and lock into place. will move them in tighter then start working on mounting hardware.